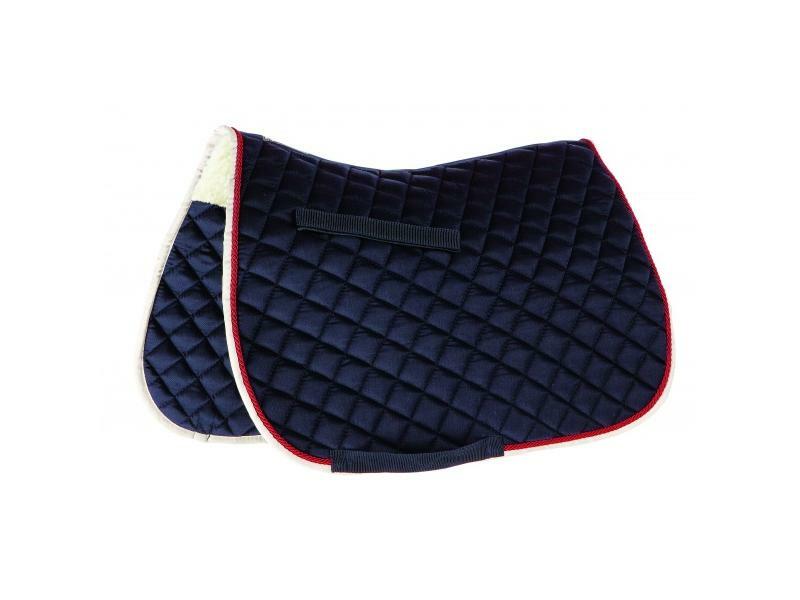 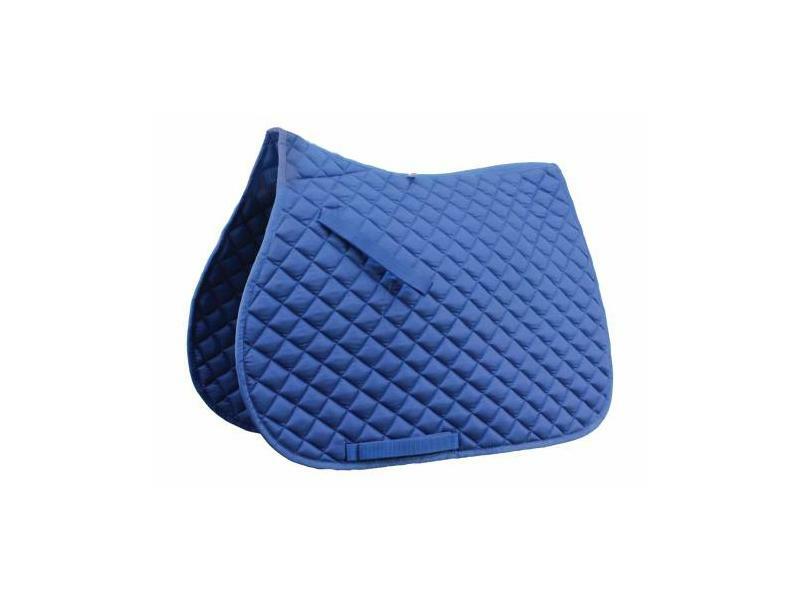 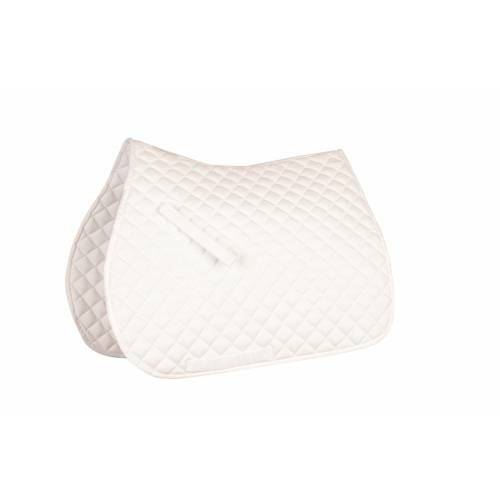 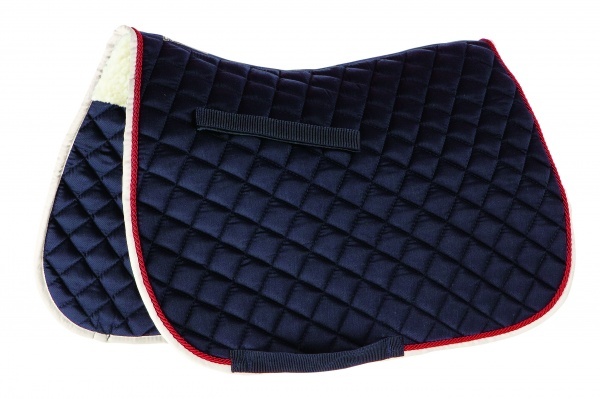 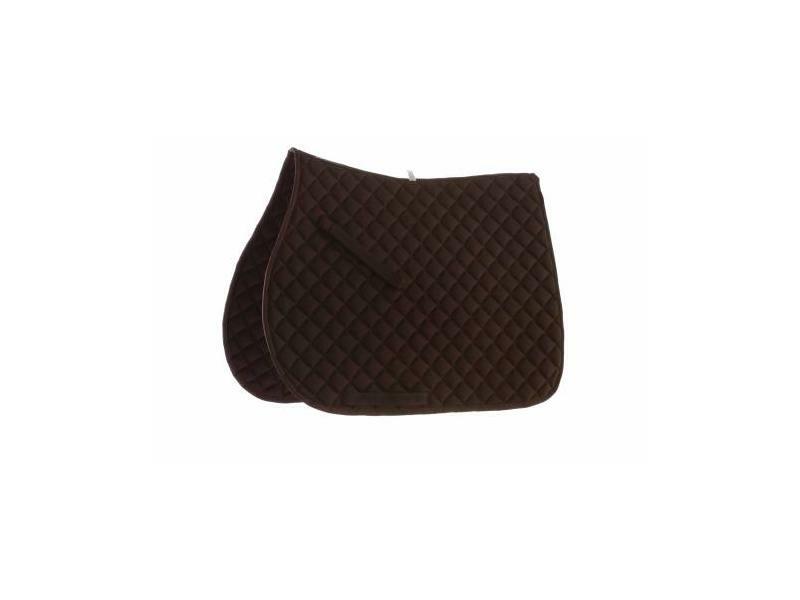 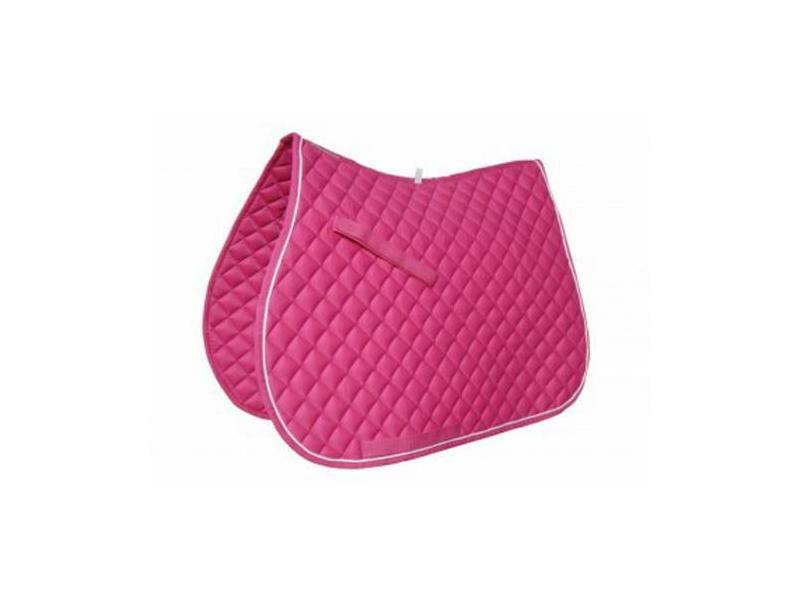 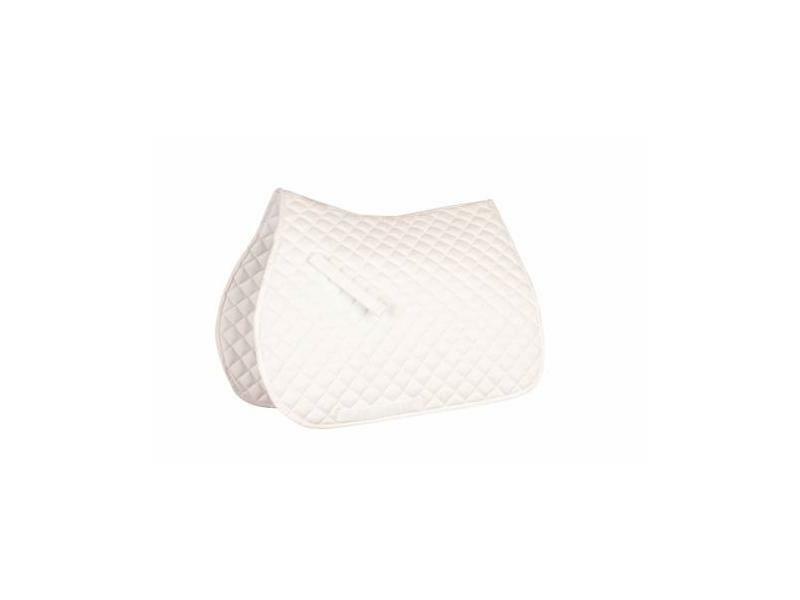 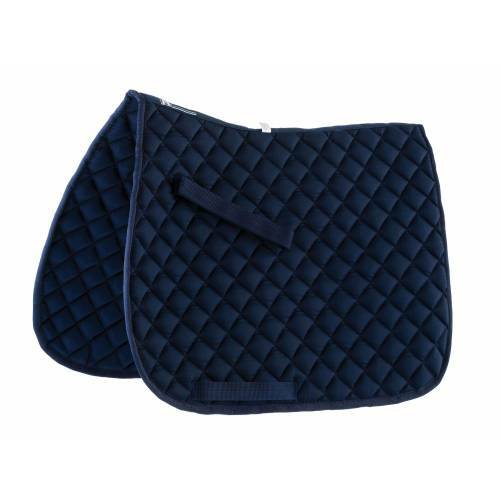 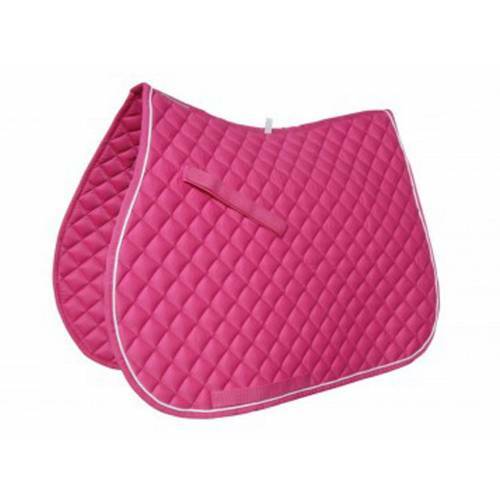 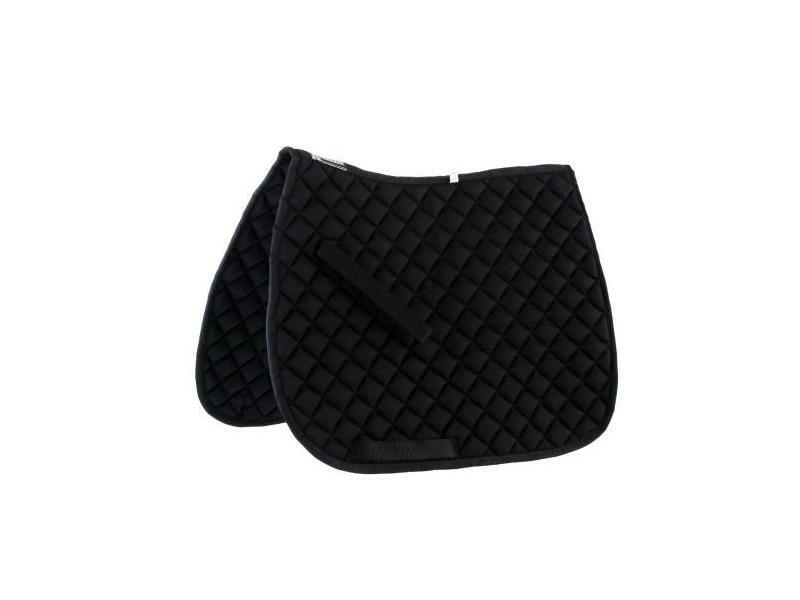 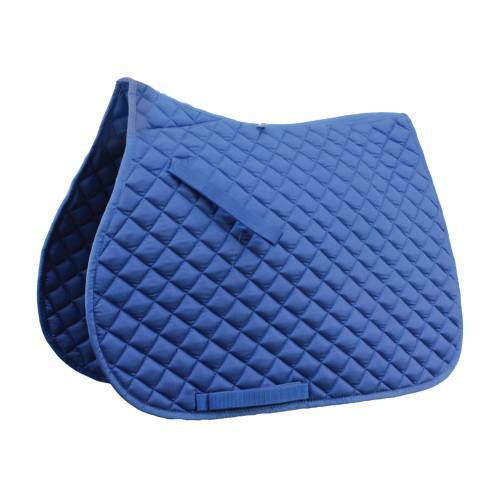 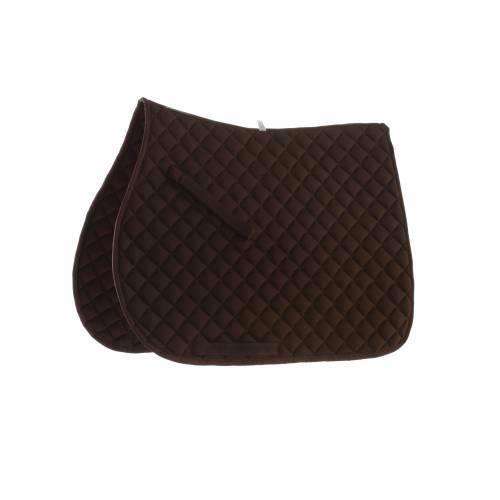 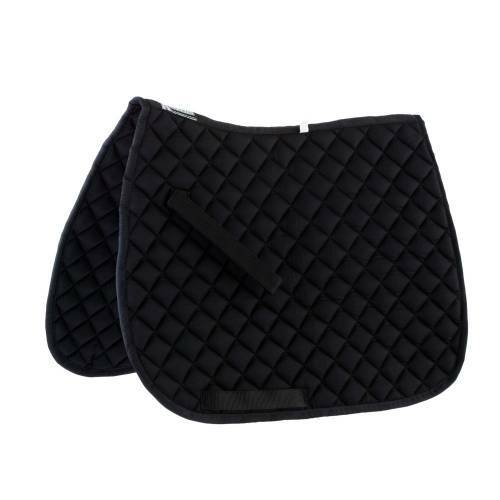 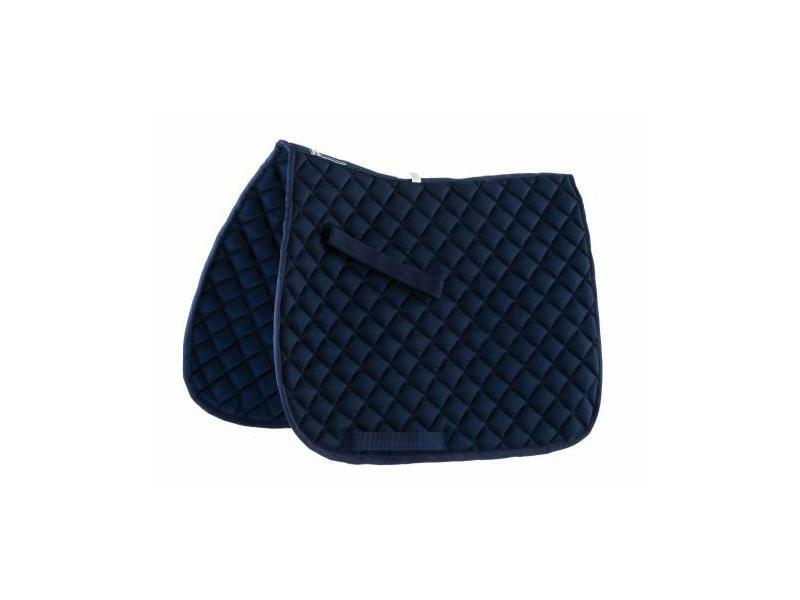 The fabulous Grand Prix All Purpose Saddle Pad from Roma is brilliant for everyday use. 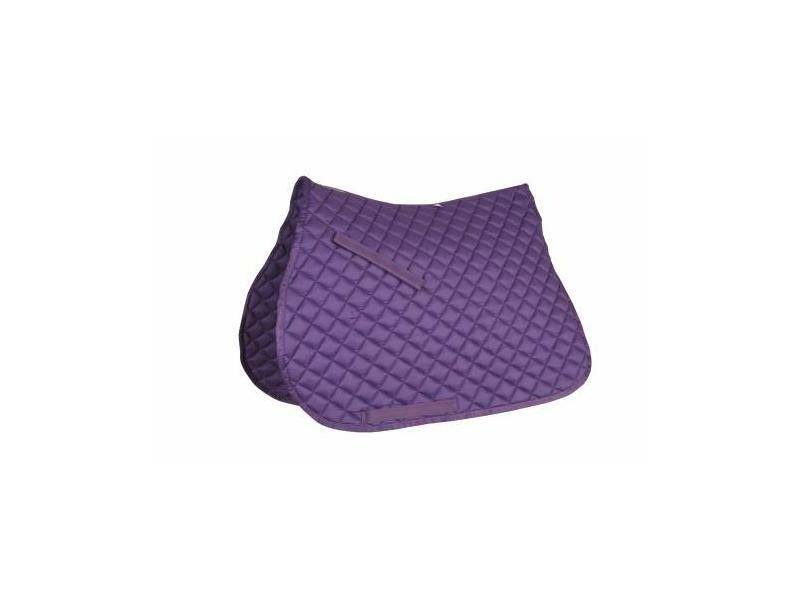 The pad is very comfortable and also comes in a range of various colours and sizes. 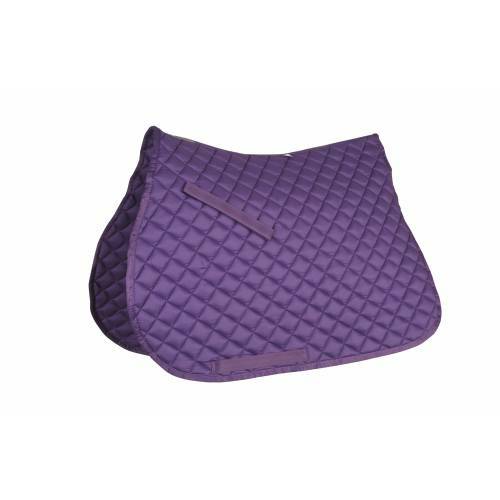 There are currently no questions for Roma Grand Prix All Purpose Saddle Pad - be the first to ask one!